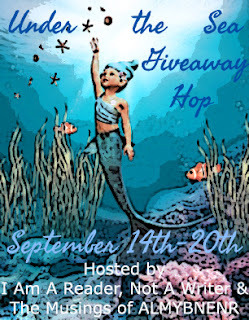 Welcome to the Under the Sea Giveaway Hop. Thanks to Kathy and Almybnenr for hosting! I'm so excited about this hop because I love mermaids and that's what my stories are all about. 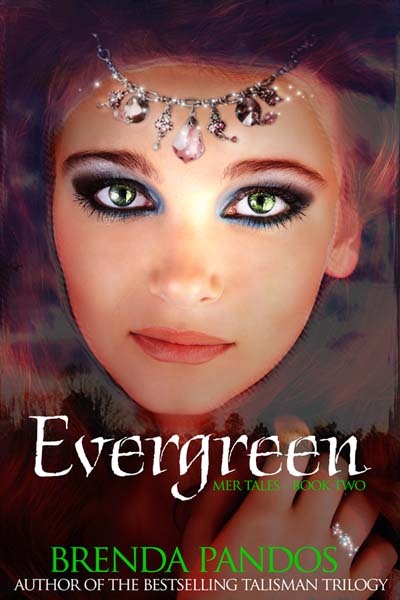 For the hop, I'm giving away a signed copy of either Everblue, or Evergreen, winner's choice. FinleyHelton and his family are good at blending in as they run their sailing charter business in Lake Tahoe. But together, they guard an ancient secret. When a not so routine meeting forces Finley, Tatiana and their mother to return to Natatoria and Fin's father on a dangerous mission, Fin can't stay caged up for long. Awesome giveaway! Thanks! I want to read both of these books. Hmmm...hard choice since they are both amazing but I remember laughing a lot more in Evergreen. Every time I hear the word 'digit' (which is often since I work in a school) I think 'gidget' then 'girl midget' ^.^ can't wait for Everlost!!! Wow! Signed copies are amazing!!! Thank you! These look great! Would love to win! Thanks for the giveaway! Sounds Great. The covers are gorgeous! Thanks so much! Thanks! I've heard great things about these books! Thanks for the giveaway! Btw is there a way you could something like your Twitter party but on another website because I don't have Twitter. Thanks for letting me know. I'm thinking next time, I'll do a Facebook party. It's hard when everyone isn't on the same social media. Glad you entered this! Hugs! Thank you for this chance to win.Have a fantastic weekend. Thanks for the giveaway! Love hearing about all these sea books! Thanks for the giveaway! I've been wanting to read these for a while! Thanks for being part of the Under the Sea Giveaway Hop :D! Would really love to win one of these, fingers crossed. Thank you for the giveaway! I've been wanting to read this series for a long time. 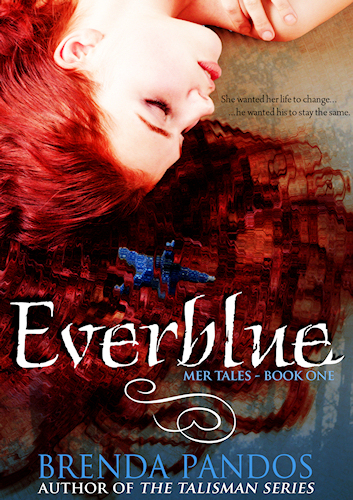 I have been DYING to read Everblue! My fingers are crossed tightly for this one! Both covers are very striking! Thanks for the giveaway!! I would love to read Everblue! 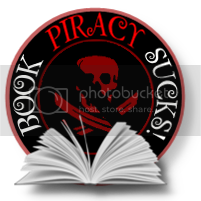 And I would LOVE to add a signed copy to my library! Great giveaway and thanks for a chance to win! I'd love to read Everblue and having a signed copy is great!! Thanks for the giveaway. I'm curious about Ever Blue! Great giveaway! Would love to read these books. would love to win Everblue thanks for the giveaway!